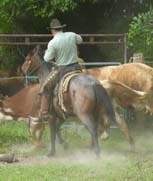 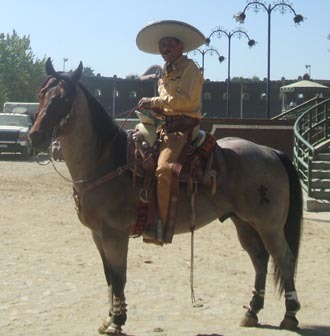 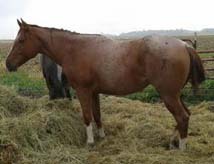 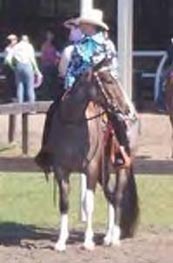 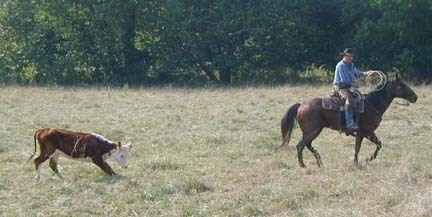 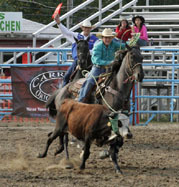 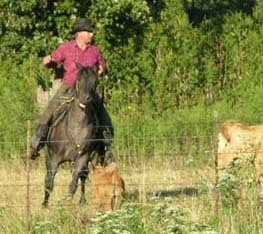 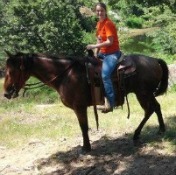 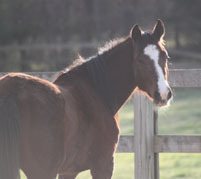 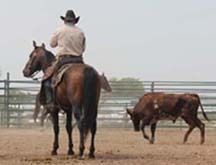 This page is to let you see where our horses are & what they are doing. 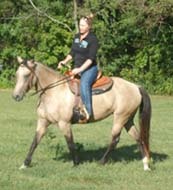 It has horses on here out of our program & by our stallions. 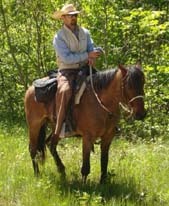 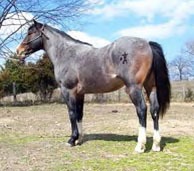 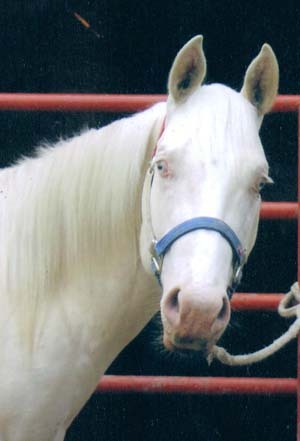 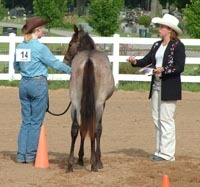 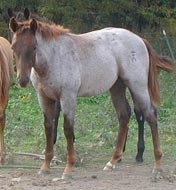 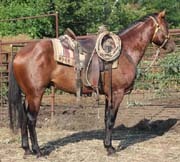 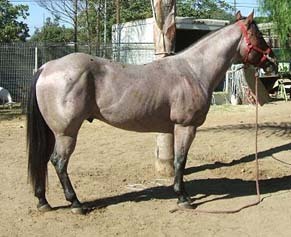 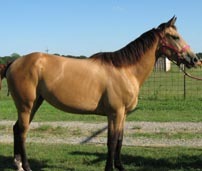 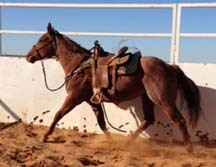 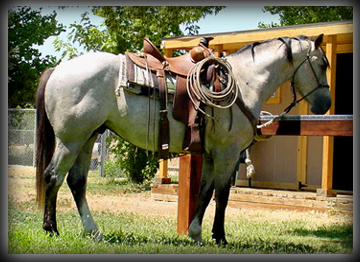 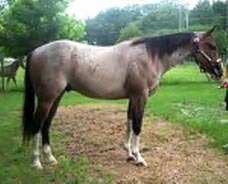 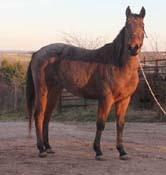 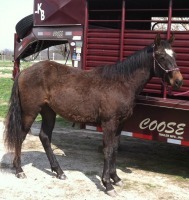 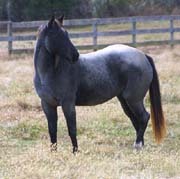 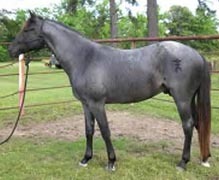 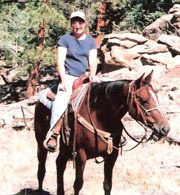 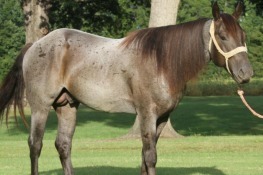 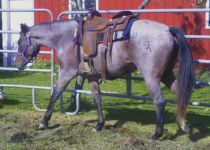 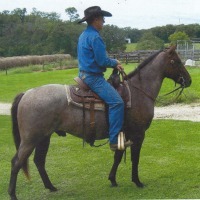 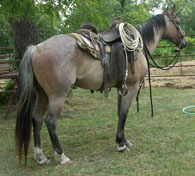 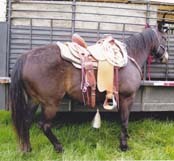 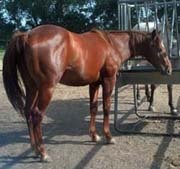 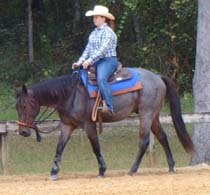 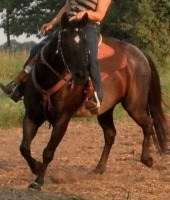 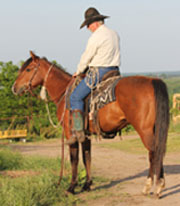 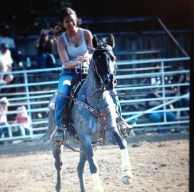 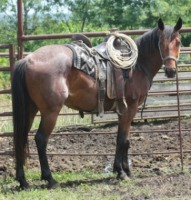 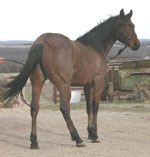 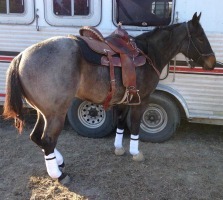 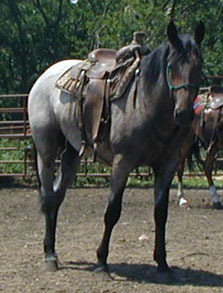 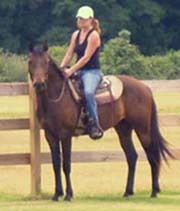 If you have a Cross Spur Horse you are using just send us a photo & let us know what it is doing.
" 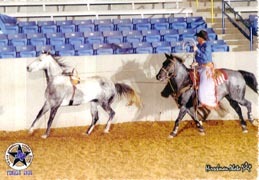 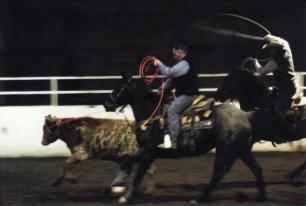 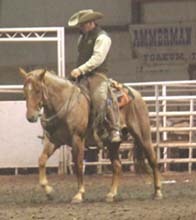 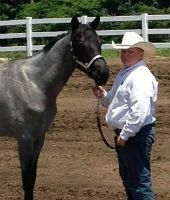 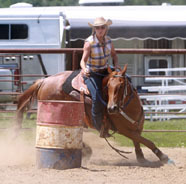 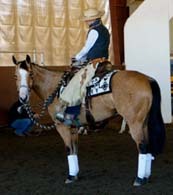 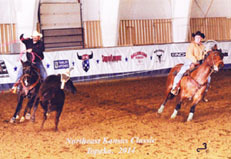 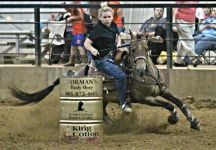 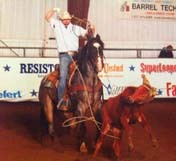 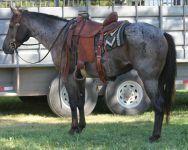 Show Me Timed Event Challenge"
NBHA Barrel Horse & finished pole Horse.